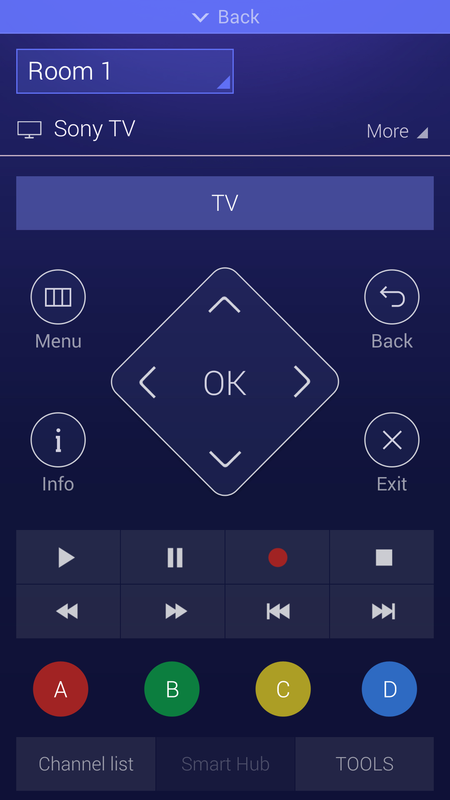 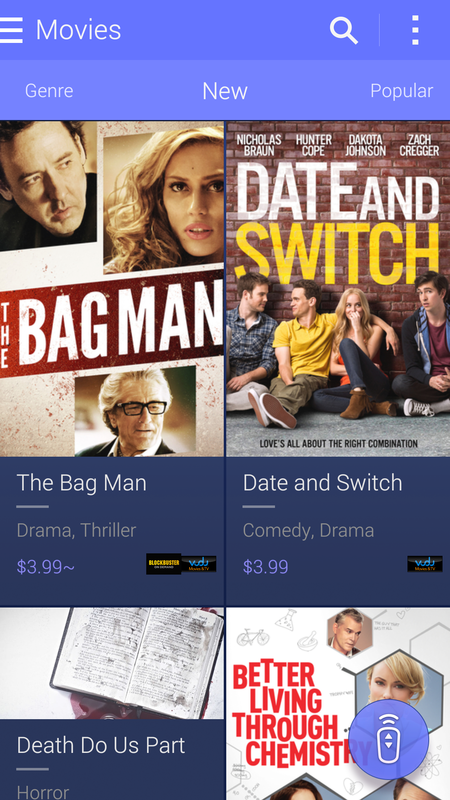 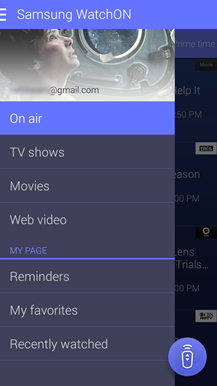 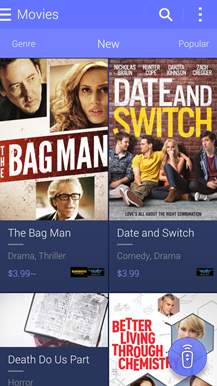 WatchON is essentially a universal remote and TV guide app. 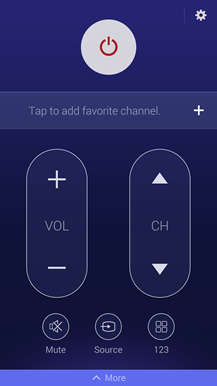 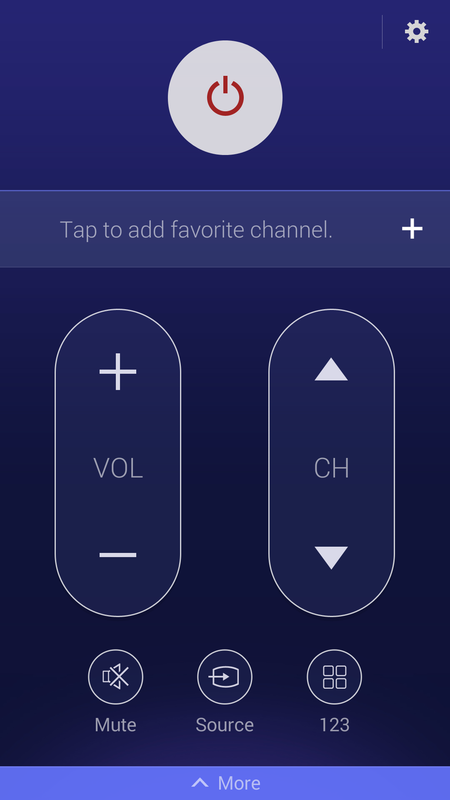 It lists content across all your channels, tracks your favorite shows, and acts as a universal remote. It's similar to the included Smart Remote app, but with a few more ways of filtering content and some social integration. 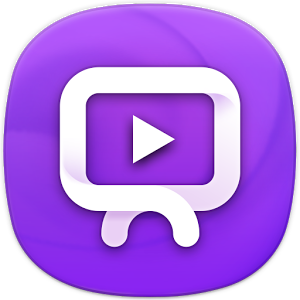 The new UI is very purple, which might not be everyone's thing. However, it's worlds better than the older versions of WatchON for phones and tablets. 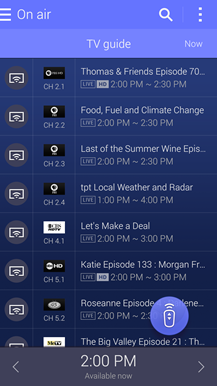 This app is currently only installable on the Galaxy S5, and it does that obnoxious hidden status bar thing that Samsung is so fond of these days. 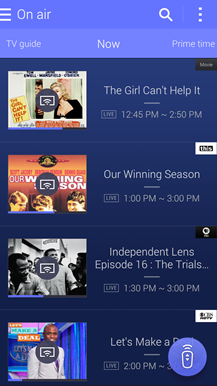 The new WatchON is free, so you might as well check it out if you have a GS5.